L.S. 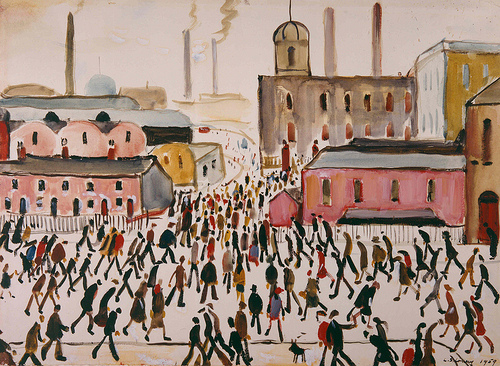 Lowry is beloved by us for making the industrial scene his own. These works were created in his own unique way, poetic yet not sentimental, compelling, even at times disturbing, but never judgmental. 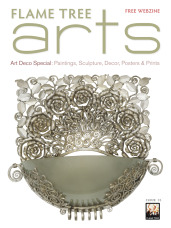 In this blog we’ll take a brief look at how he began to develop his well-known style. February 23 marked the anniversary of the death of beloved British artist and creator of matchstick men Laurence Stephen Lowry (1887–1976). 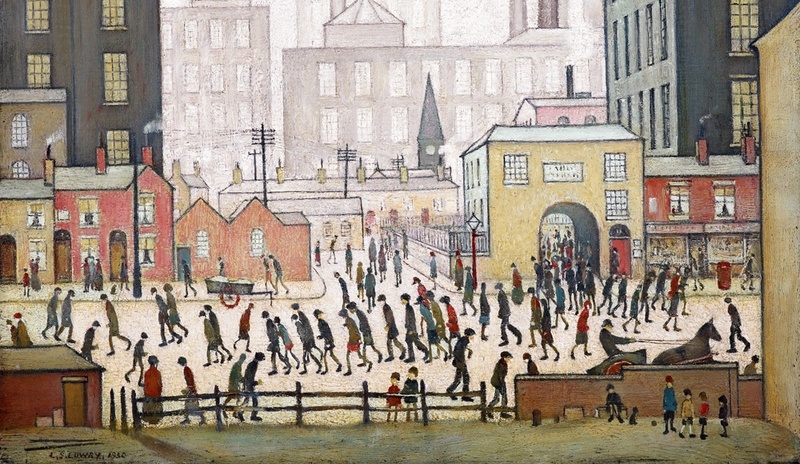 Lowry wanted to paint the realities of the modern city – people on their way to work, fights on the street – a real insight into 20th century working class life.